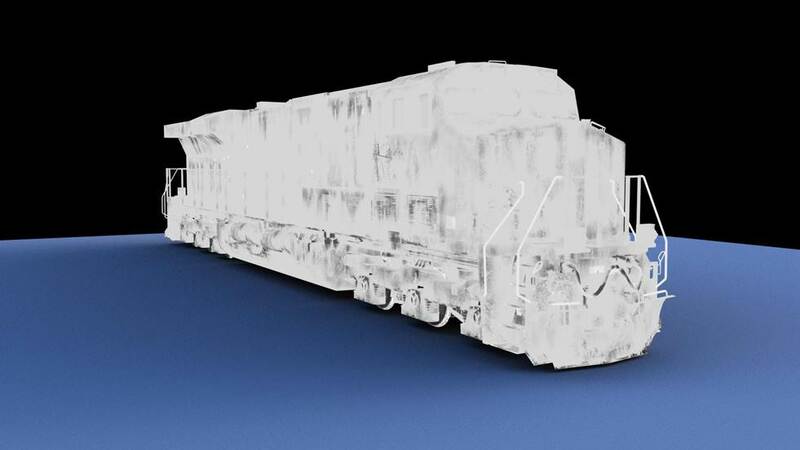 mental ray for Maya 2015 SP4 is now available for download. 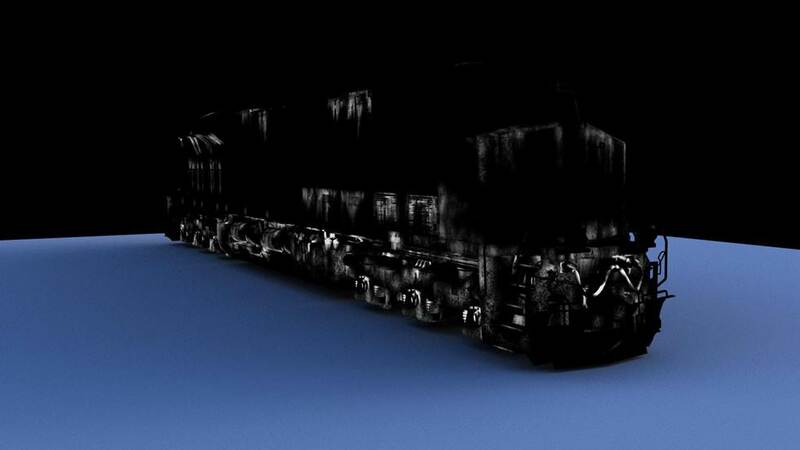 It ships with mental ray version 3.12.1.18. We are glad to announce that we were able to remove the cause for freezes and crashes on Mac OS X version 10.9, “Mavericks”. To our Mac OS X users, test it out and let us know your experiences. 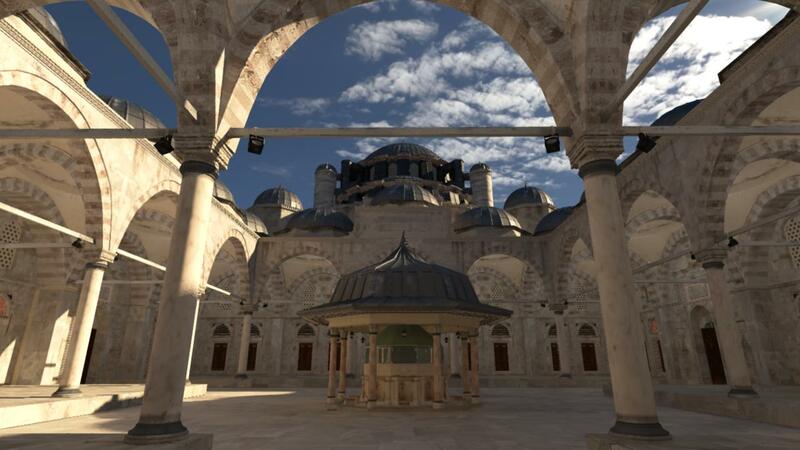 Some problems around motion blur of XGen geometry were fixed. 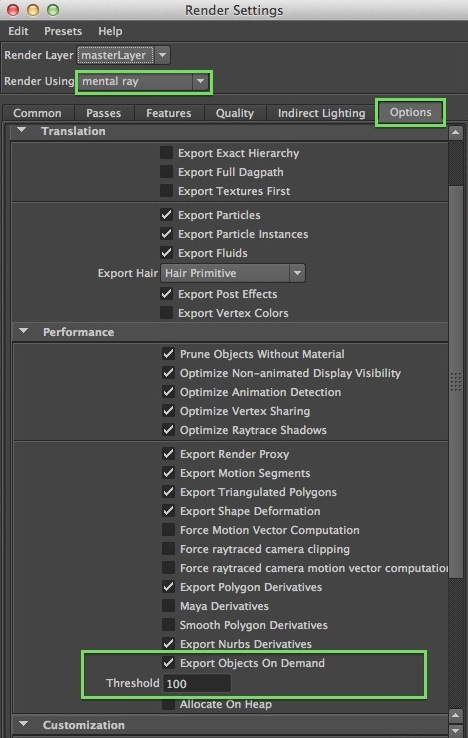 Please, note that we still recommend setting the Motion Steps parameter to 1 when using XGen hair with motion blur (see mental ray Motion Blur Settings in the XGen Preview/Output window) . This issue will be fixed in the future. Artifacts with texture caching of Tiff textures as well as a problem with imf_copy and multiple level support were fixed. As mentioned, we have a set of elemental components for layering over the base. 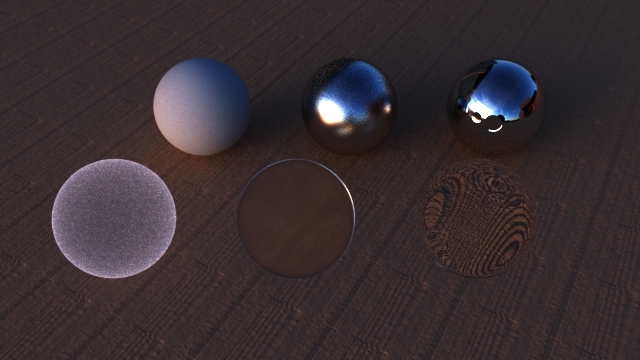 These provide for elemental material characteristics such as diffuse, glossy, specular reflection and transmission. We have a diagram below left that we typically show so you can see the light path representation of these elemental components. On the right, we render each of these components isolated on each sphere to correlate with that diagram. On the left below, we show the Diffuse (Scatter) to compare with the right, where we have layered two glossy reflection components on top of that base. On the right, we show the elemental components you may select in the UI currently, categorized by Reflection, Transmission, Subsurface Scattering and Emission. All of these can be layered on top of the base or other layers. 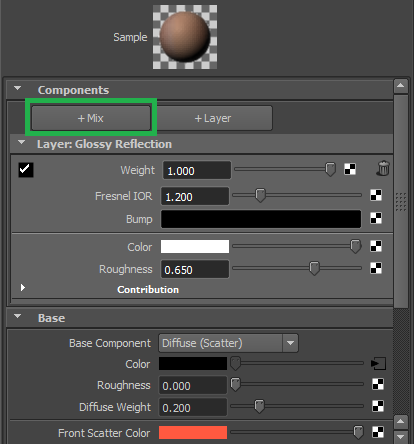 To add a new layer on top of the current layers, a user clicks on the +layer tab/button on top of the UI in the AE for the mila_material, before being presented this elemental component selection menu. There are three different types of layers, for which we need to explain weight. For a given layer, the weight represents a percentage of the incoming energy. A layer can be weighted simply, or can have some directional dependency. 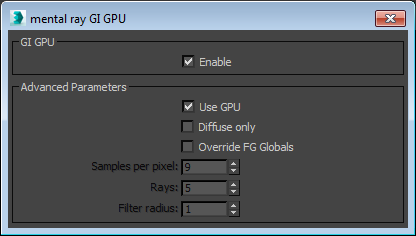 For example, a Fresnel weighted curve derived from an Index of Refraction can be used to multiply by the weight, so that the layer has higher weight at grazing angles. A Weighted layer is simple, as the weight represents the incoming light energy used. A Fresnel layer uses an index of refraction input for directional dependency. A Custom layer uses a Schlick approximation for directional dependency. Those familiar with the mia_material may recognize the controls for weight at facing and grazing angles and a curve exponent. The mila_material AE UI presents layers in a top-down fashion, so one could imagine how the energy comes in at 100% from the top, while each layer takes away a percentage of that energy. It gives you a notion of the material as if looking at a cross-section. The base on the bottom is always considered as 100% of whatever is leftover, and therefore we don’t expose the weight for the base layer in the UI. Above, the top layer receives 20% of the incoming light energy. The middle layer receives 25% of the 80% leftover energy from the top layer. One quarter of 80% makes another 20% of the overall incoming energy, and the base receives the leftover energy from the middle layer, which is now 60% of the initial incoming energy. 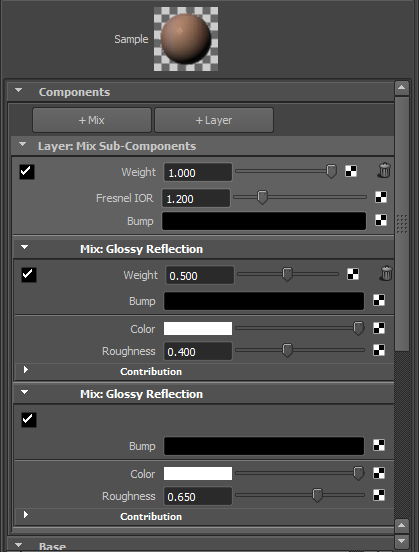 The UI also provides for mixing components in a given layer. One can think of a mix like a blend of two paints. This diagram depicts three layers, with the middle layer containing a mix of two components. The mix is built as the layer components are placed on top of each other. 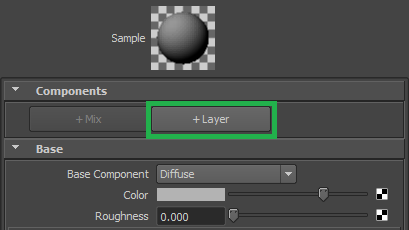 In the Maya AE UI for mila_material, when there is a layer on top of the base component, a user can click on the +mix tab/button to mix a component into the top layer. The weight of the mix will take energy away within that layer. There will still be an overall layer weight for the mixed components. In the example below, this is actually a Fresnel layer mixing two different roughness variations of glossy reflection in a 50-50 mix. The weight may also be considered conceptually like a masking function, for a material placed on top of another material, as can be shown with the following image on top of the head we’ve already shown above. Now he’s ready for paintball. So what does this mean for look development in terms of how to approach layering for something you want to match? 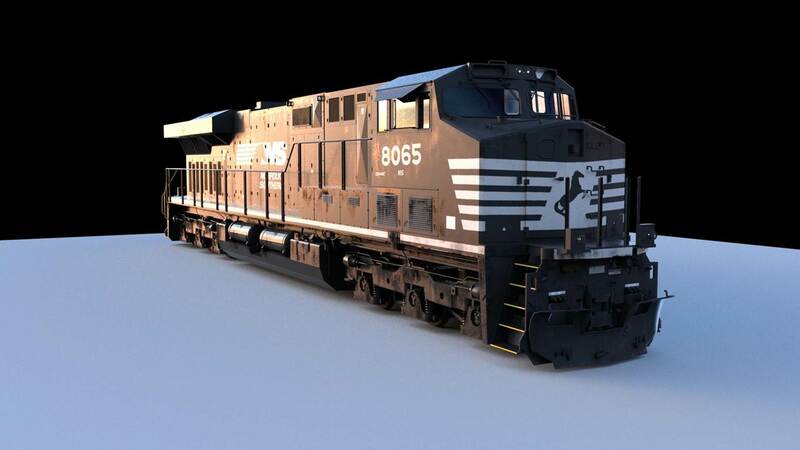 In our GTC presentation, David Hackett from The Mill used the following example, from a Norfolk Southern commercial (assets used for demonstration here are courtesy of Norfolk Southern Copr., “City of Possiblities”). 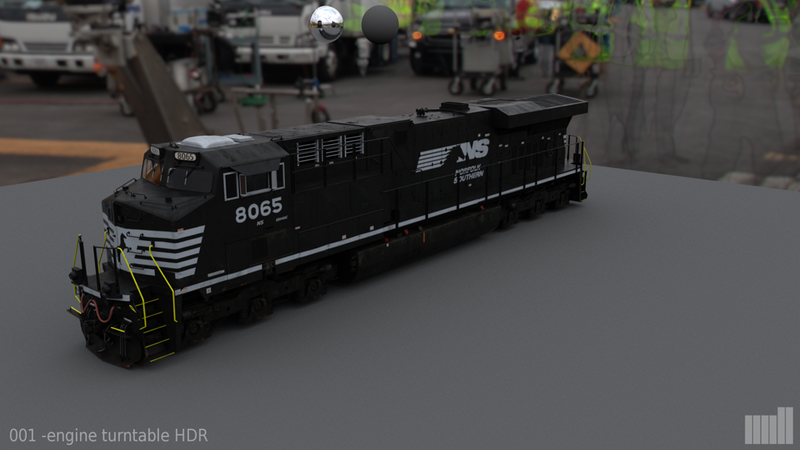 Here we see the final layered material rendered with a background plate and reference mirror and gray balls. To start, we can now think about the look of the original object based on its material properties, rather than which shader node attributes to tweak. We examine a variety of references. This one obviously has bright light hitting it. How shiny is it? How shiny are the various layers? Is it a blend of shiny characteristics? Where do other properties like rust or dust show up as potential layers? 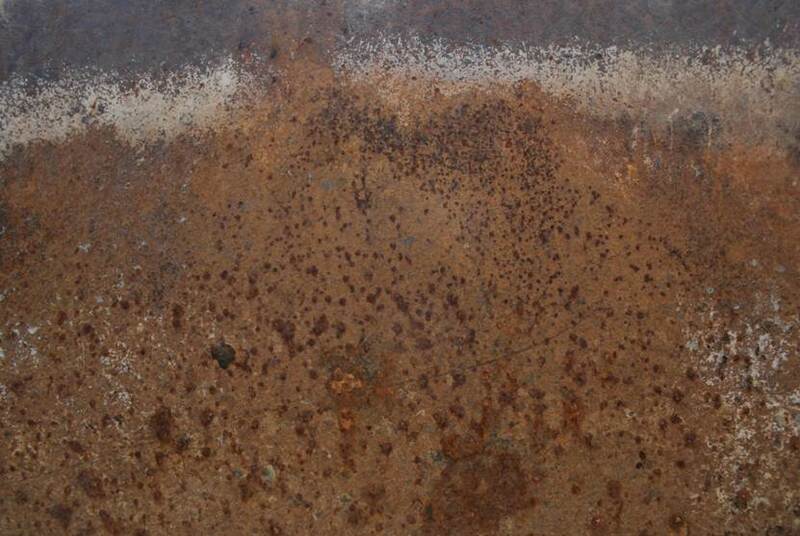 Note the rust is not as shiny, and has more noisy color variation. 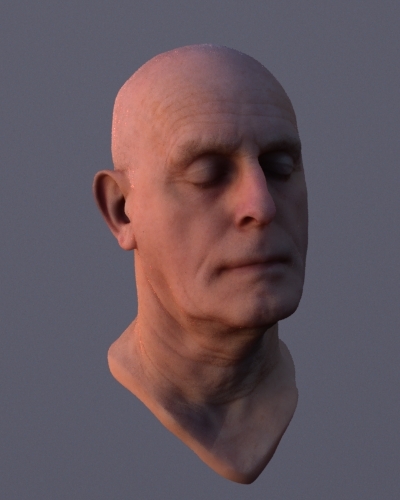 This translates into various component layers for the mila_material, including masks for weighting. 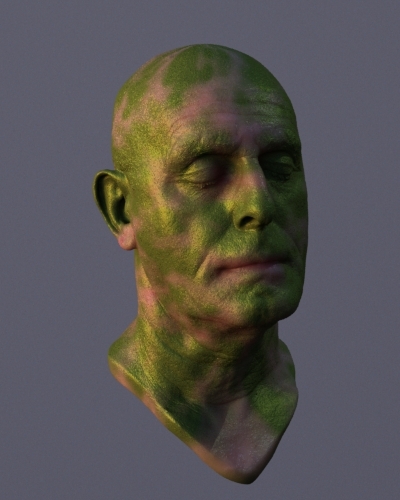 These masks can be generated in Mudbox or Mari using UV tiles. We think about the individual parts starting with the base paint layer which is primarily diffuse below left. 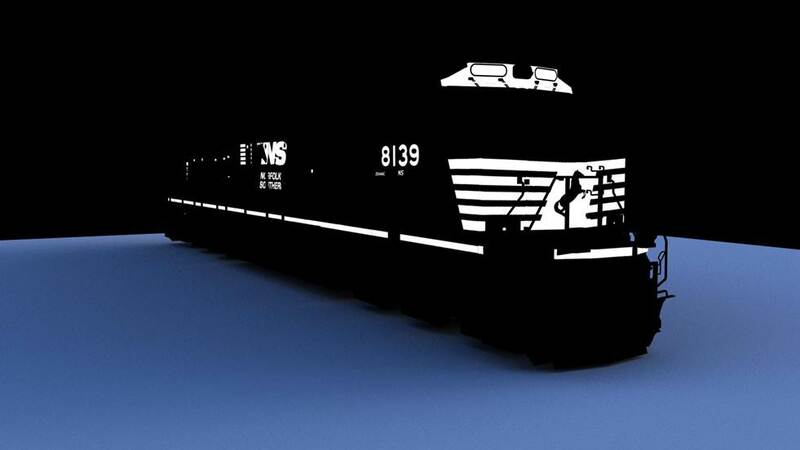 Then, add a glossy reflection layer using the Fresnel layer. The roughness has a texture mapped to it below right. Now we use a mask to weight a Grime layer. On the left below, we show it more obviously with a red color, and on the right we use the diffuse reflection component we intend. At this point we have three layers in the UI. 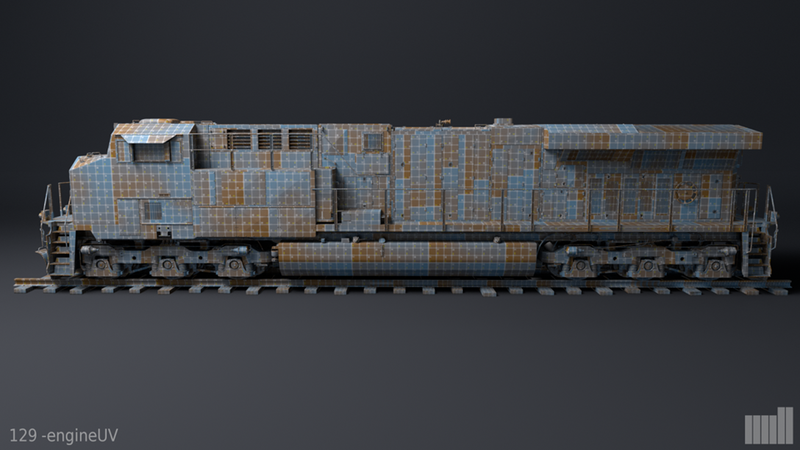 A base diffuse with a glossy layer, and then on top of that, the masked diffuse layer for the rust. That is what we see on the left below. For further detail, we add a more subtle dust component and mix it in with the rust. 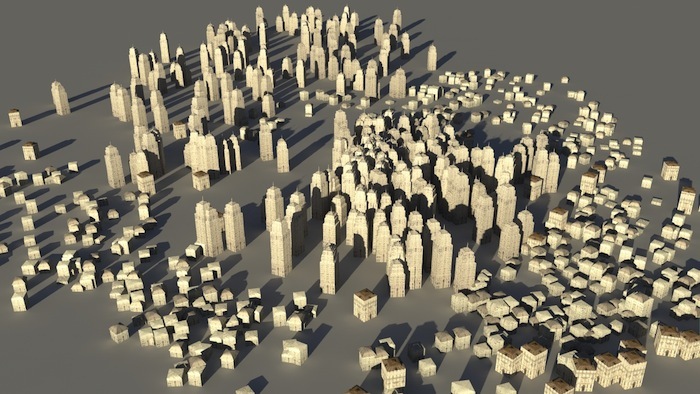 On the right below, we see the resulting mila_material AE UI, noting slight gray color shift for each level down in the shader network heirarchy. Note also that we’ve collapsed the original rust diffuse reflection component displayed underneath the new dust diffuse reflection. With more subtle additions, we again make the dust component red, in order to spot it, on the left below. 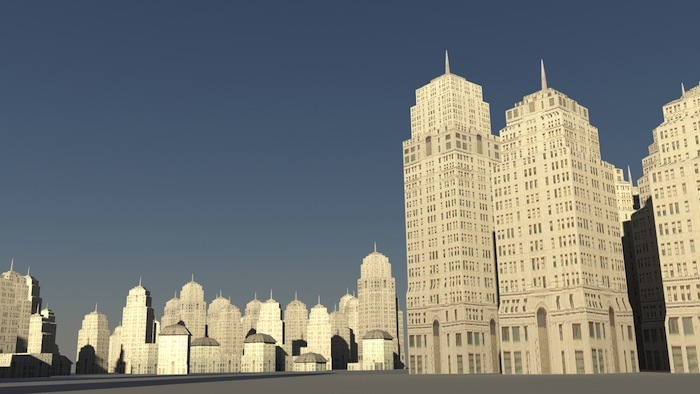 Then the final look development image with extra tweaks, we see on the right. 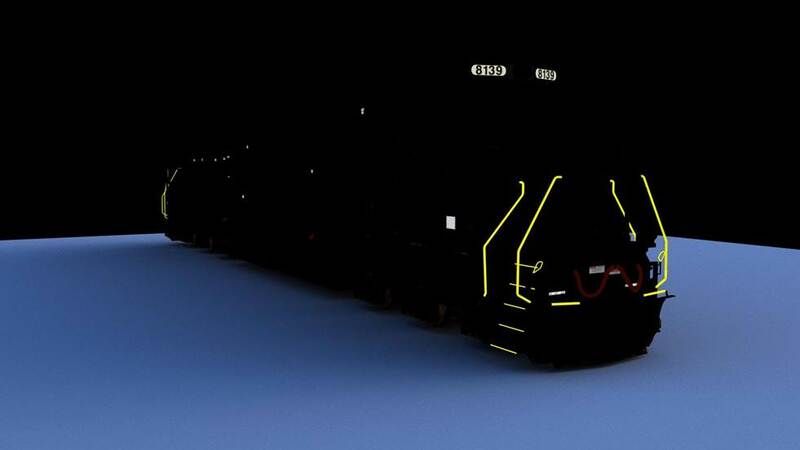 This workflow will continue to be developed, as there are already plans for enabling more complex components, while making the selection of those components easier. For a simple example, we could have created the dust layer first on a separate material; then later, choose that material from a menu of existing mila_materials, as a component to be layered. The layering shaders provide a glimpse into NVIDIA’s Material Definition Language (MDL), which is designed to provide material sharing across rendering platforms. For better compatiblity with MDL, many of the optimizing shader controls of the past have been moved out of the MILA shaders and into string option controls. 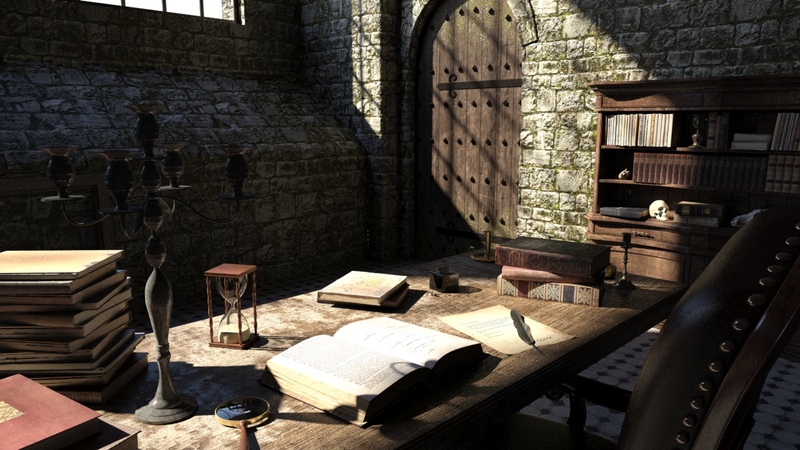 This also allows better ability to optimize more automatically in the renderer, and the ability to provide sweeping quality control changes over a large scene full of many materials. 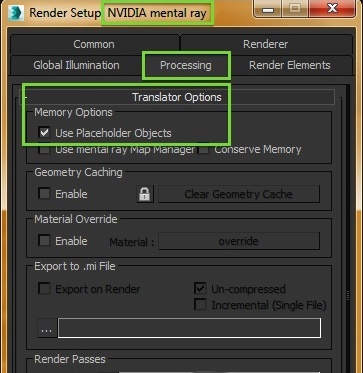 This post provides a brief glimpse into what the layering shaders provide, and there will be more posts to discuss the global string options available for quality control, the base Phenomena in more detail, and the render passes provided as emulation of Light Path Expressions (LPE), another forward looking technology coupled with MDL.